Creating a daily habit of caring for your skin starts today. Start making a difference now to protect your skin from the sun, pollution and other environmental factors so you will look your very best in the years ahead. Not sure about your skin type? Curious what products or treatments would be most effective for your stubborn skin care concerns? 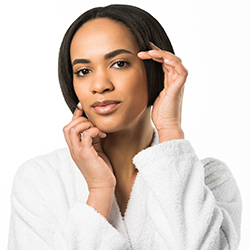 Are you looking to begin a skin care regime, but you’re not sure the proper way to do it? 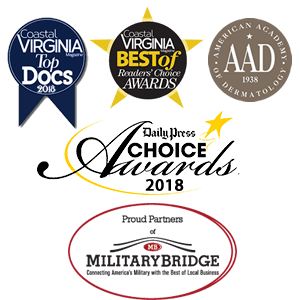 Get your questions answered and recommended solutions from our experienced skin care experts. 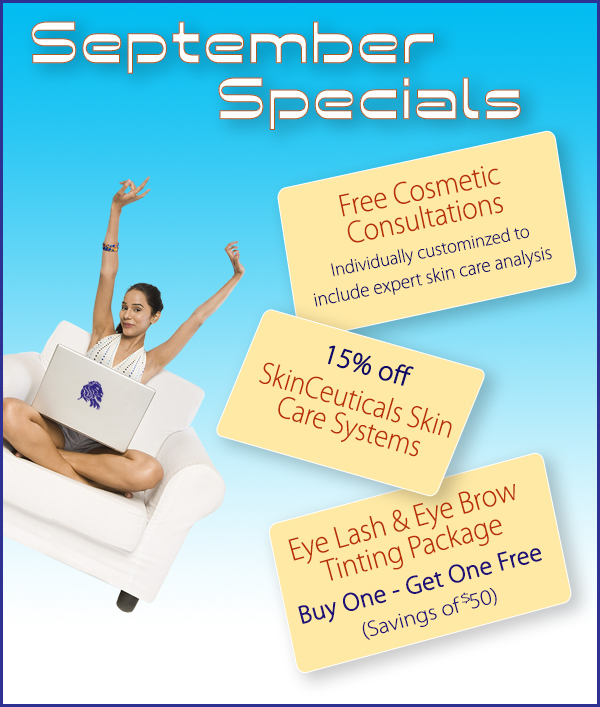 SkinCeuticals offers comprehensive skincare regimens targeted for your skin concerns. 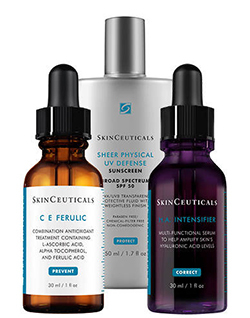 SkinCeuticals skincare systems are comprehensive regimens designed to effectively address specific skin concerns. Featuring cleansers, toners, vitamin C serums, corrective products, retinol, and sunscreens, these systems offer options to improve visible signs of aging, acne, and uneven skin tone. Mascara and eyebrow liner are the mainstays of any makeup kit. 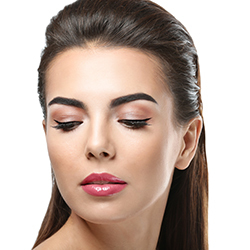 When properly applied, mascara and eyebrow liner can make your eyes look bigger, they can enhance the colors of your eyes, and they can improve your overall look. However, as with all makeup, mascara and eyebrow liner have their downsides, especially during the hot summer months or if you wear contacts. For this reason, many women are looking to eyelash and eyebrow tinting as opposed to wearing mascara or liner. Eyelash tinting involves carefully dying the lashes with safe, natural tints, to give them a natural, luscious, darker appearance. Many different eyelash and eyebrow tint colors (including blues, browns, blacks, and greys) are available so we can complement your skin and hair coloring perfectly.